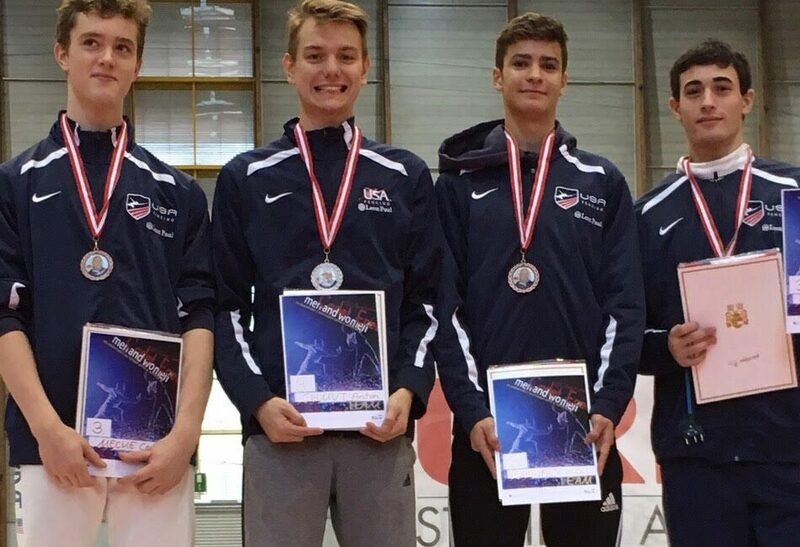 Congratulations to our 5 athletes who competed in the Klagenfurt Cadet European Cup in Austria. We are very proud of how well they represented the USA and NYFA! Alan Temiryaev – Bronze. Alan’s first world event! Nathan Vaysberg – 33rd. Nathan’s first world also. Anton Chmut – 37th. Both Nathan and Anton went undefeated in pools and were 1 step away from Top 32. Bennett Cohen – 156th. We know Bennett definitely has it in him to do better next time! 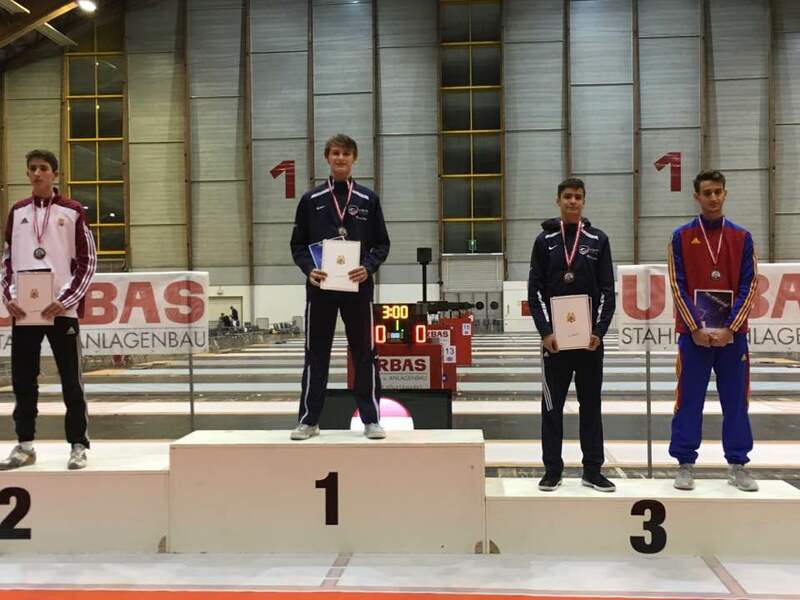 Nathan Vaysberg – 4th. Both Alan and Nathan were anchors and did great jobs for their teams. Jaclyn Khrol – 163rd. 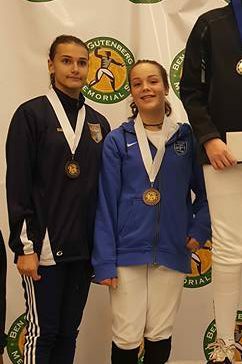 At just 13, Jackie is our youngest fencer to make the traveling team. This was her first world event and there’s surely much more to come from Jackie in the next 4 years in Cadets. Let’s wish the best of luck to Anton, Nathan, Alan, Bennett and Anna Lanzman at the next world event in France in November! 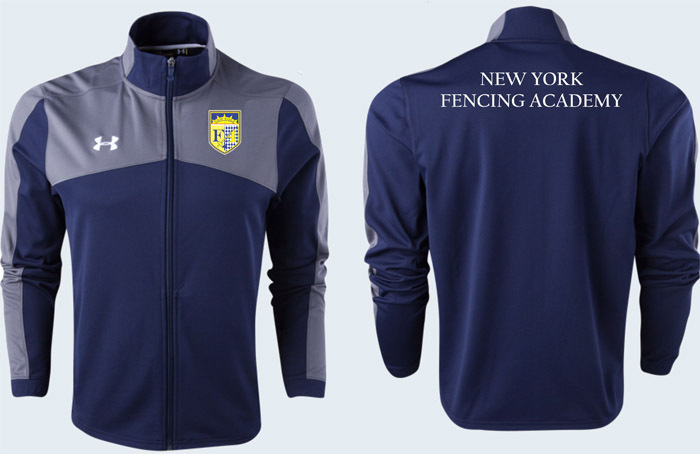 Shirts: Members represent Coney Island & the best fencing club in NY! Warm-Ups: New Under Armour warm-ups are available to order now for $130/kids set; $140/adults set; $80/jacket only. 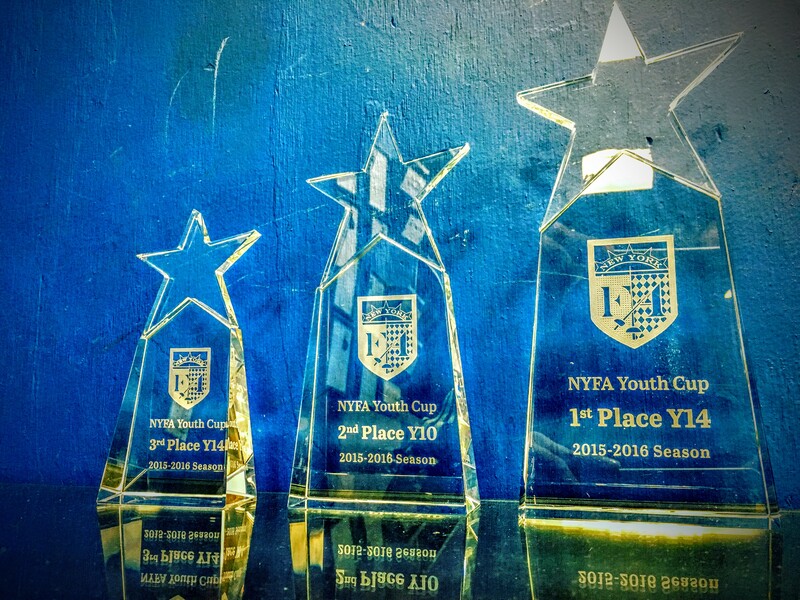 UPCOMING NYFA TOURNAMENTS: Click here for Events & Registration on Askfred. Don’t miss the Nov 20th NYFA Youth Challenge #3 (Y8/10/12/14) + Juniors. Youth points are awarded at each Challenge and the top 4 results of the season will count, so you still have a chance to win our sharp Championship Trophies!